Enjoy all the charm of a family-run hotel, located on the banks of the Loire at the heart of the Berry and the Puisaye regions. Today, Briare-le-Canal is a town that has kept the richness of its heritage, including its famous Pont Canal (canal water bridge). 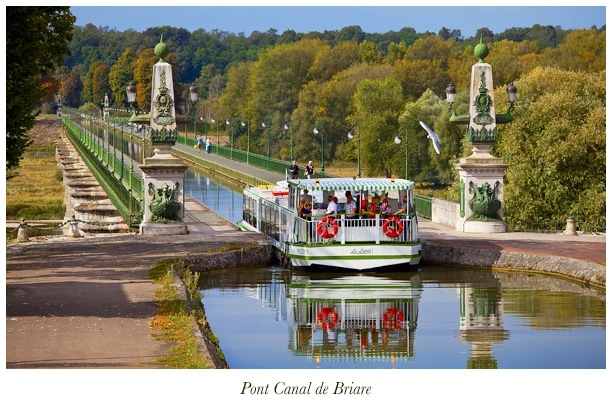 Located at the heart of the Berry and the Puisaye regions and only 150 km from Paris, Briare is a perfect place for holidays and cruises on an extraordinary network of waterways, making it the regional capital of waterway tourism. 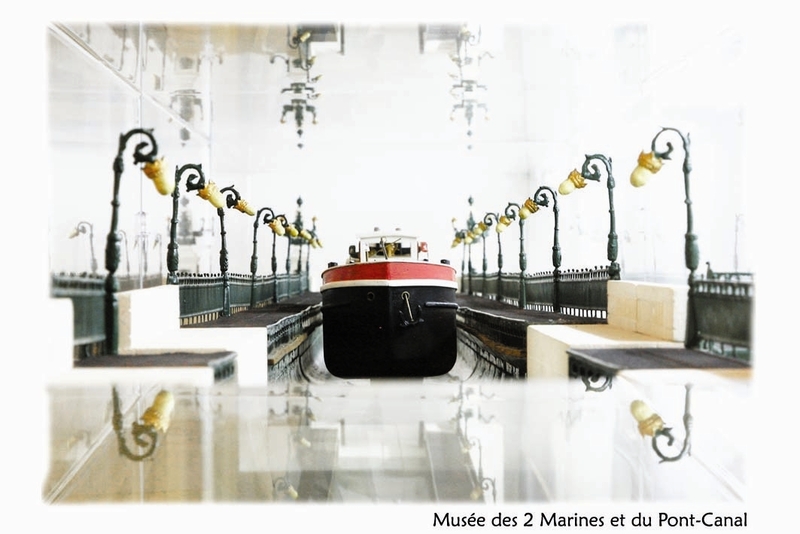 This museum showcases the waterway history of the Loire and its canal – the Briare canal (from the Loire to the Seine) and the Canal latéral de la Loire with its crossing of the Loire. It is the one-and-only museum for discovering what was once regarded as the most important waterway crossroads in France. The museum bears witness to one man’s passion for the Loire, the canal and his town. He dedicated a part of his life to it, working generously and meticulously to share his passion with you. 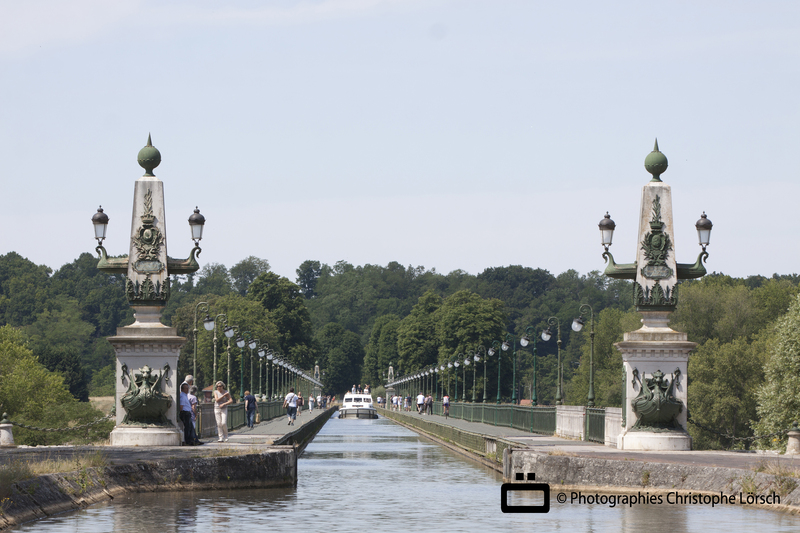 Today, the Emaux de Briare is experiencing a genuine rebirth. Combining a respect for traditional production processes and the modern design of the new collections, its current managers have decided to reinstate this company as a flagship of the French ceramics industry. Come and discover this exceptional construction which crosses over the Loire to join the Canal latéral de la Loire and the Briare canal. A feat of engineering prowess, its silhouette showcases a perfectly mastered steel- and stonework design that does not compromise on aesthetics. The Faïencerie de Gien factory founded the Musée de Gien in 1986, a museum that welcomes more than 40,000 visitors every year. Established in an old 16th-century clay cellar, this museum tells the history of Gien from 1821 onwards. 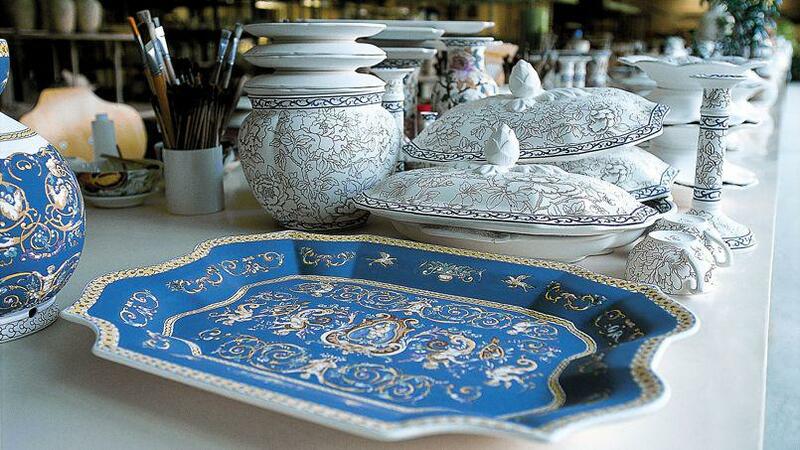 Since 1821, the Faïencerie de Gien factory has been renowned for the quality of its production and the talent of its artists. 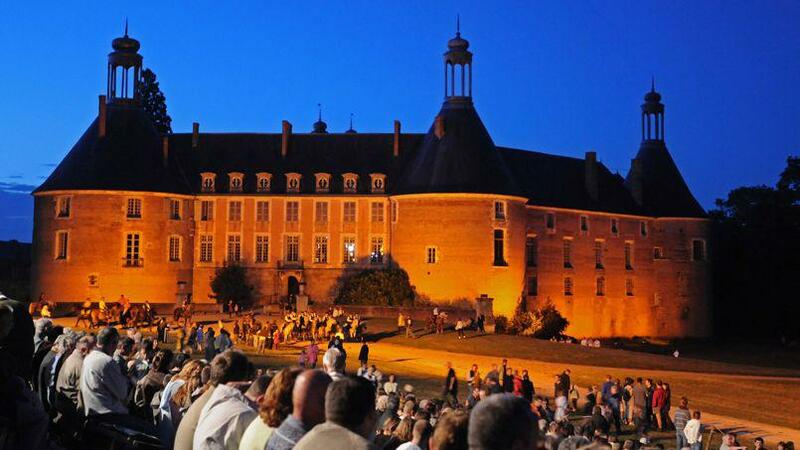 1½ hours from Paris, this château is at the heart of the Orléans countryside in the Loiret, between Gien and Briare. 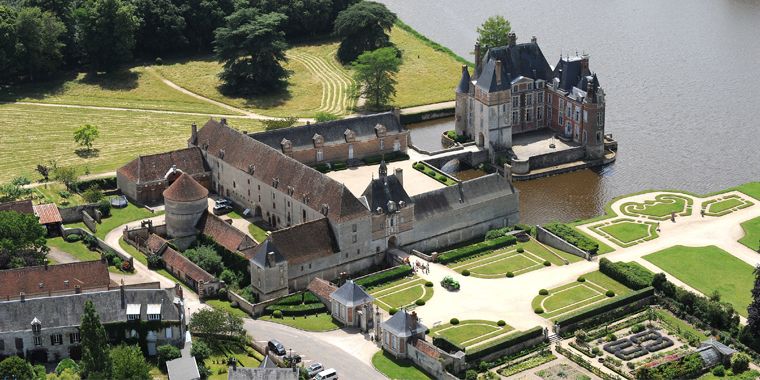 The Château de la Bussière is one of the sightseeing musts of the Loiret region. 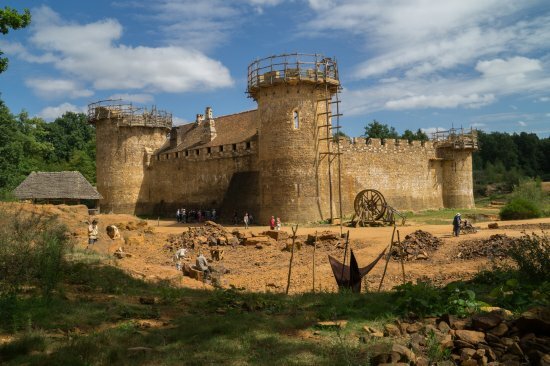 This château was originally a 12th-century medieval fort before being converted into a residence in the 16th century. It was lived in until 1987. During your visit, you can discover 12 rooms that bear witness to this seigneurial residence with character (from the kitchen to the eaves), with an added bonus: fantastic views over the Loire valley. 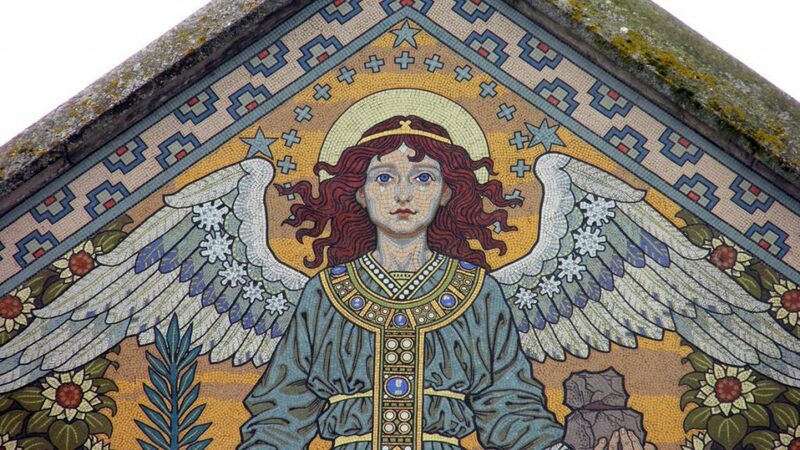 Set between the Loire and the Yonne rivers, the small town of Saint Fargeau is the historical capital of the Puisaye area. Less than two hours away from Paris, the towers of the Château de Saint Fargeau soar up proudly in a region full of mystery and charm. For over 20 years now, 35 “skilled workers” have been building a fort under our very eyes, faithfully applying techniques dating from the 13th century. The fort is being built at the heart of the forest in a natural landscape that provides the workers with all the materials required for the construction: water, stone, earth, sand and timber. 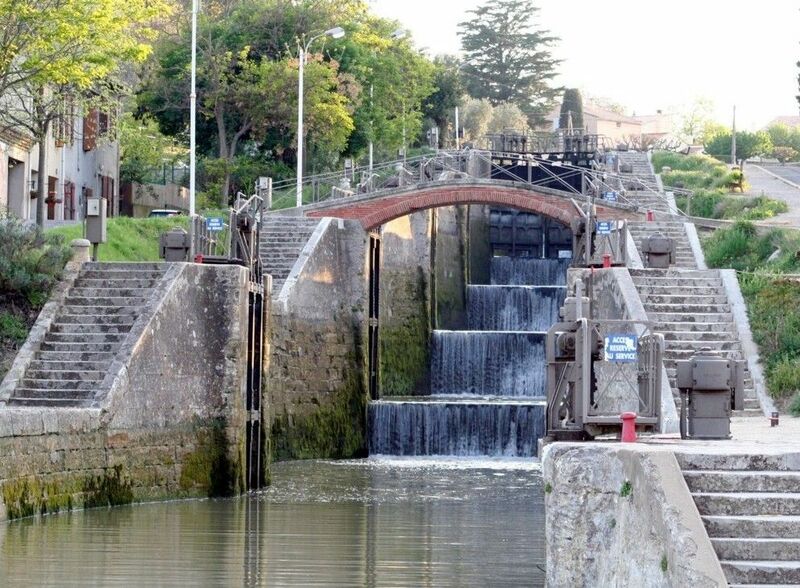 These seven locks are classed as a national heritage site and form a giant staircase. They are worth a detour during your stay in our beautiful region. 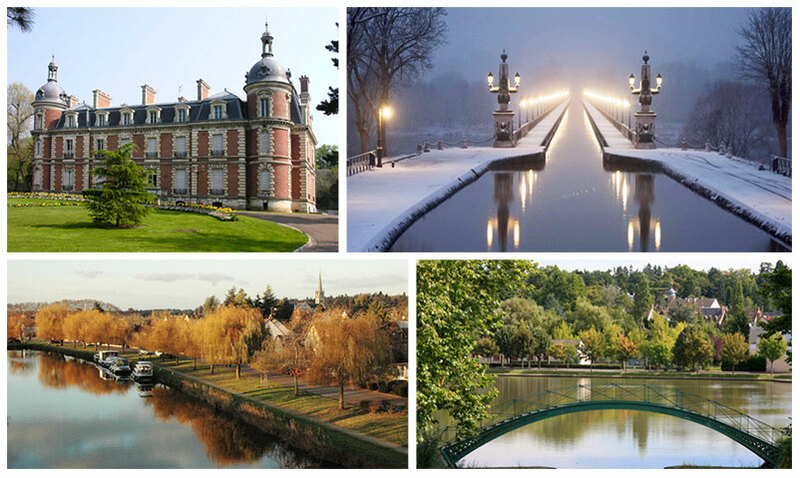 Fancy a sightseeing cruise around Briare? Come and discover this town located right in the centre of France. It is renowned for its Pont-Canal water bridge, built with the help of the engineer who designed the Eiffel Tower, Gustav Eiffel. This 662-metre-long metal bridge is one of the longest of its kind in the world. Make the most of a sightseeing cruise on our canals and let Bateaux Touristiques take you across the Pont-Canal and through a canal lock. You just can’t beat a holiday in a Pénichette canal boat! 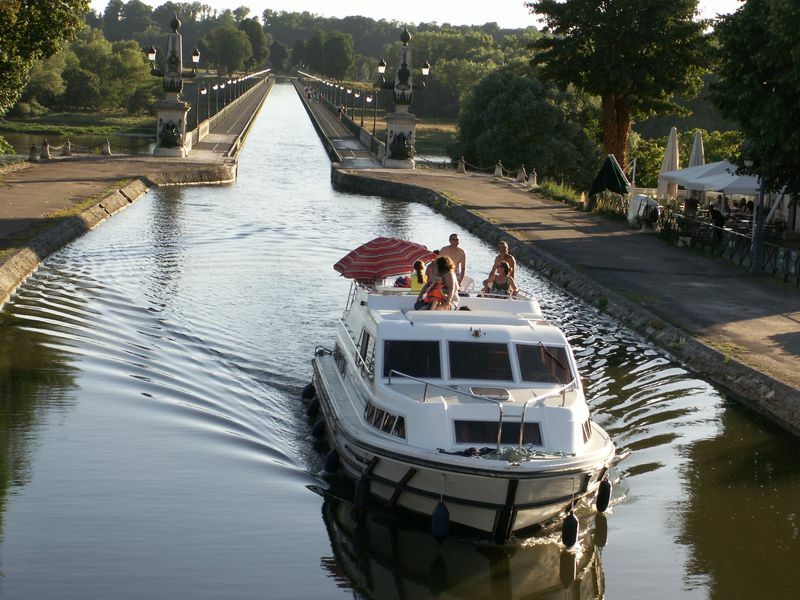 Boats can be hired at Briare for a week or a weekend (depending on the season). Take this small sightseeing train and discover the treasures of Briare through a 45-minute guided tour. It’s a fun and original way of seeing the sites.